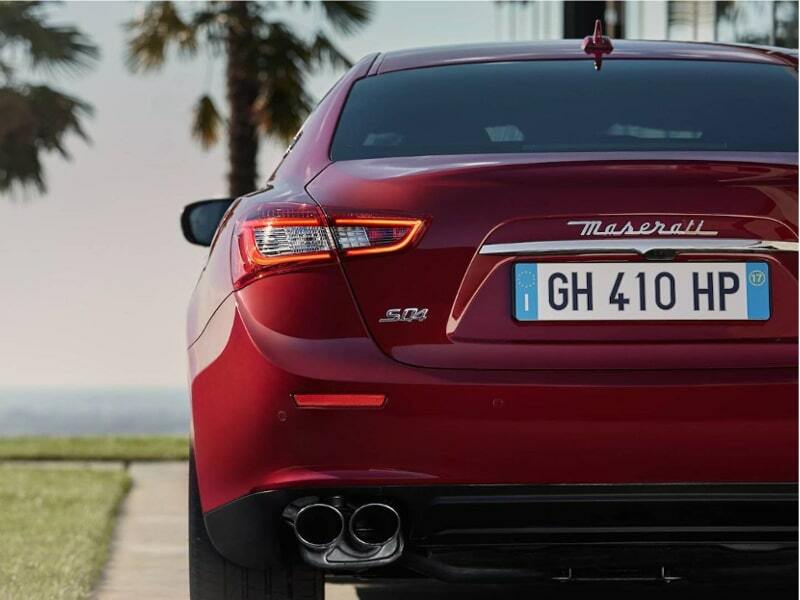 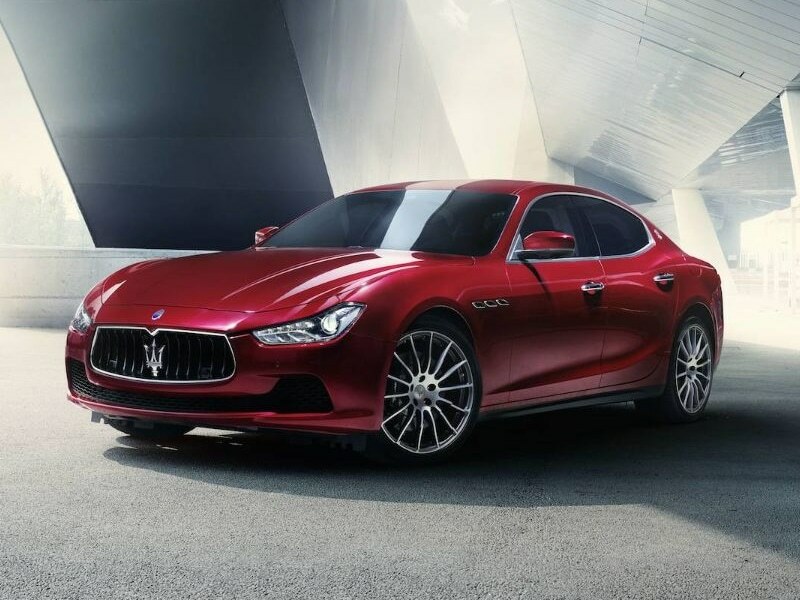 The Ghibli captures the imagination of everyone who sees her, combining the sporty look with red carpet glamour. 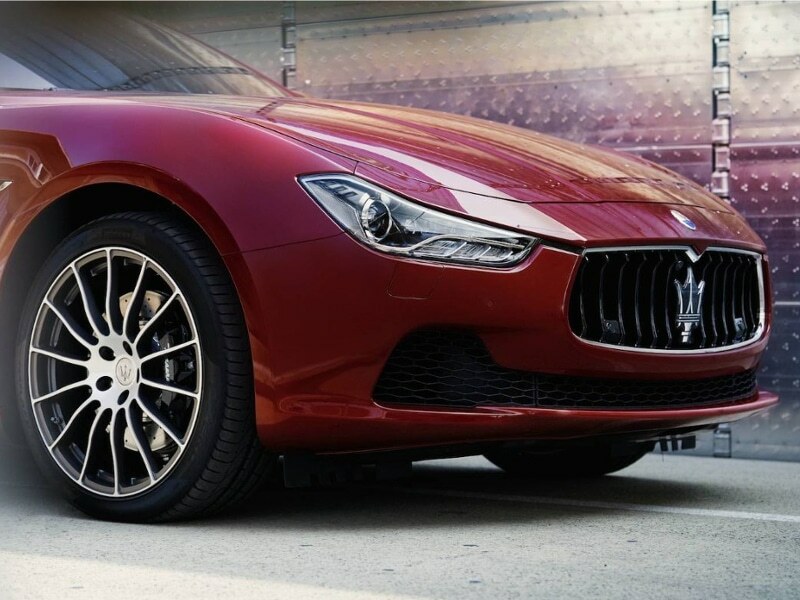 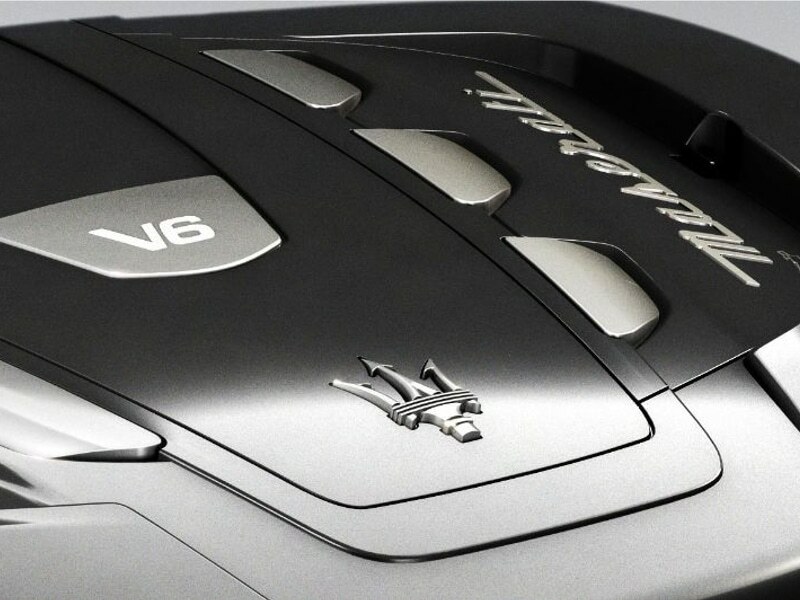 This car was first introduced in 1967 and this Maserati has a strong personality. 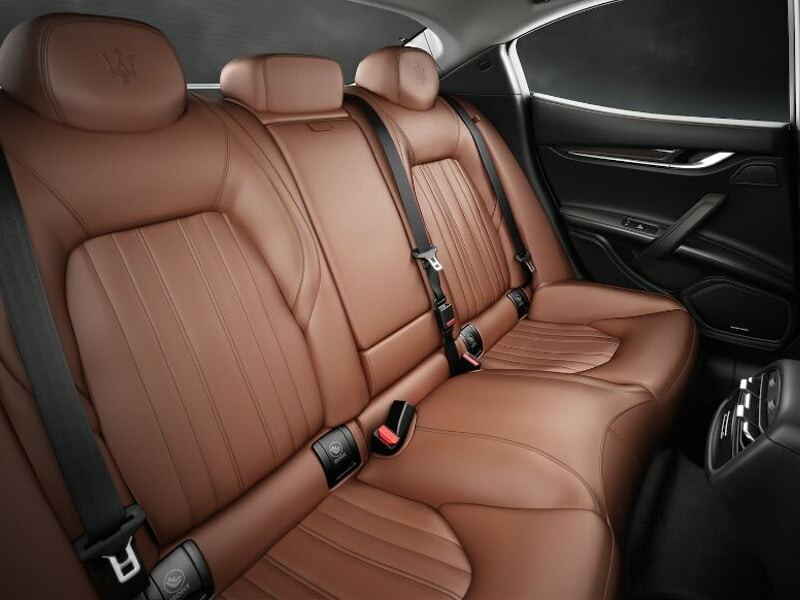 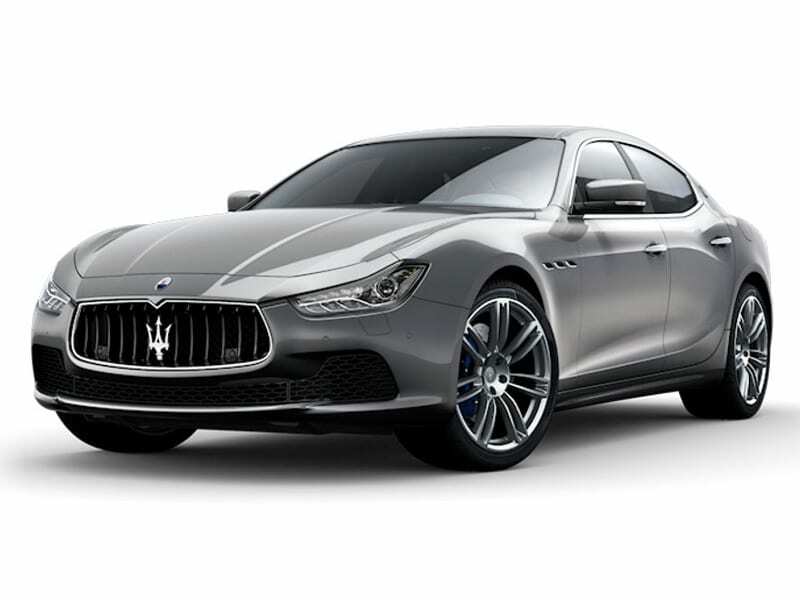 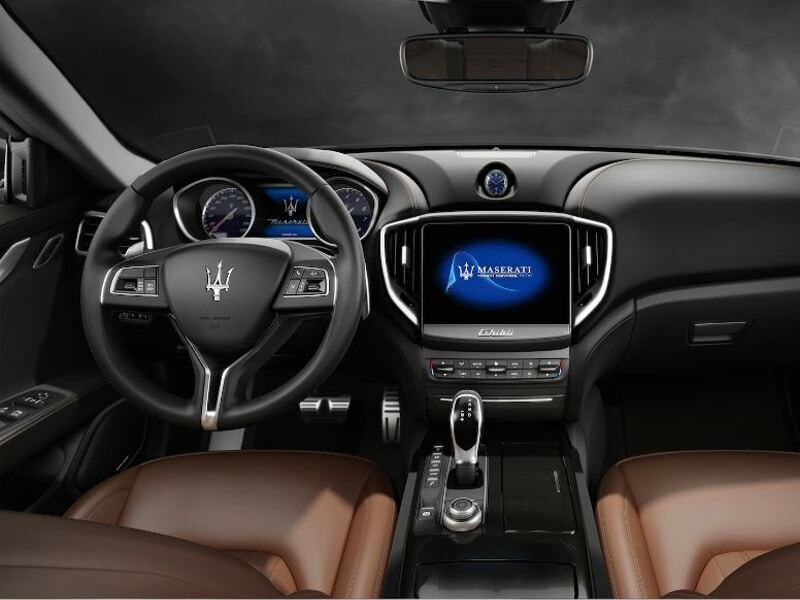 The Maserati Ghibli accommodates its´passengers in luxury and comfort with one of the most spacious interiors in this class of car.